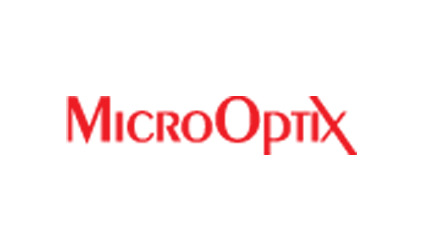 We offer a wide range of microscopes. 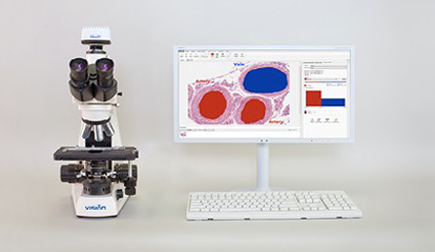 Visio Bio® Digital Microscopy: analysis, reports and data management. Digital microscopy is a digital environment for managing and analyzing microscopy data, which is obtained using a microscope, a camera, software and a computer. Digital microscopy allows you to attain qualitative and quantitative results, which are either impossible to receive by other means or cost and time consuming. 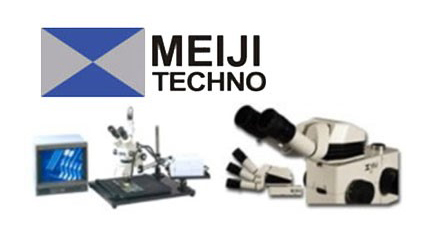 Meiji Techno manufactures a wide variety of microscopes for a wide variety of applications.